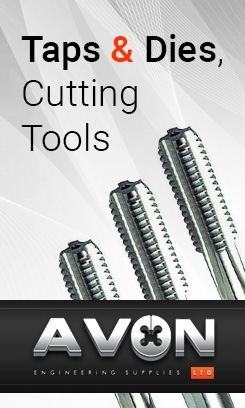 BSPP Tap & Die Set (1.1/4&quot; - 2&quot;). Highest Quality. Free UK Shipping. 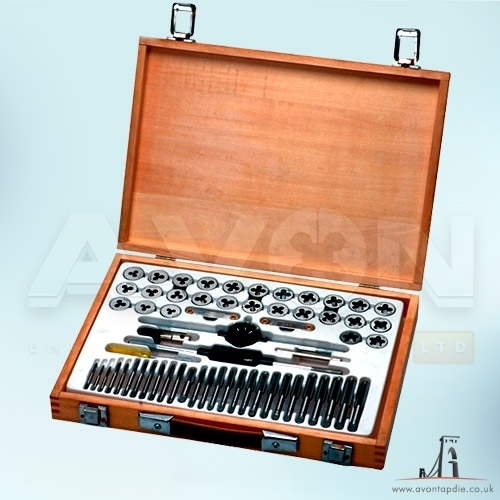 1 Plug tap in wood case, dies are supplied seperatly c/w die stocks and wrenches. SKU: (SET) BSPP 1.1/4" - 2"